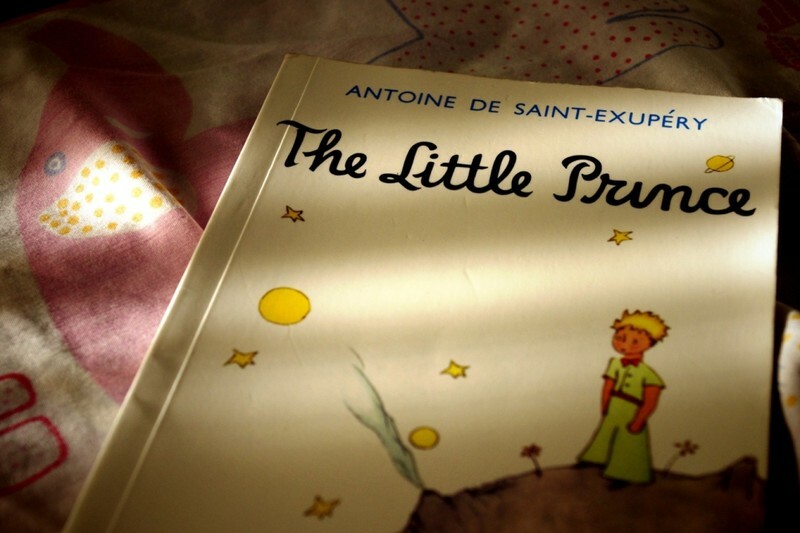 Books have been part of all of our childhoods in some way or the other. Summer afternoons spent lying on a sofa, a tall glass of rooh afza or Tang by the table and the pages of a book between your fingers. Oh, the nostalgia! Actually categorized as moral allegory and spiritual autobiography, this story is an evergreen favourite amongst readers of all ages. The Little Prince is about a boy who leaves his own planet to travel the universe and learn about humans through several unusual situations. 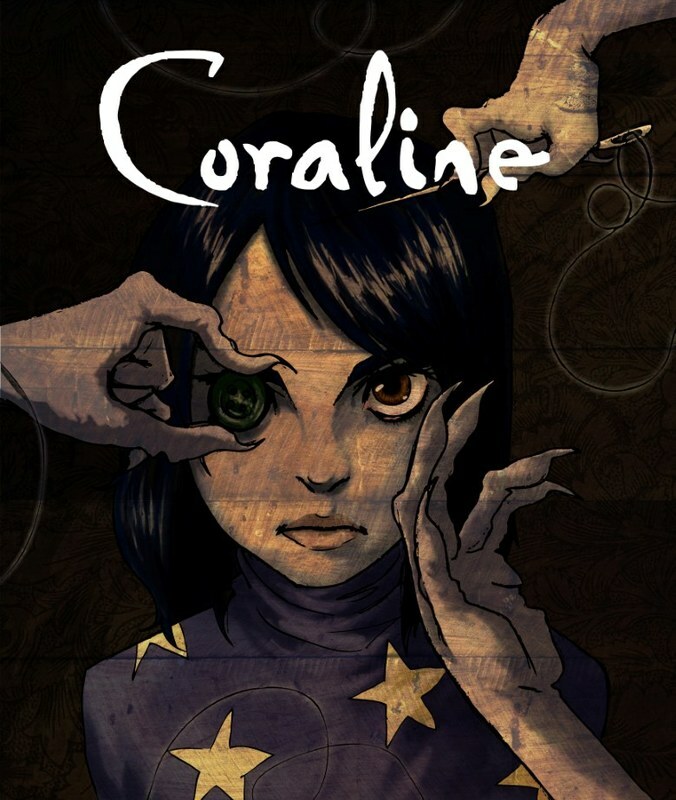 Equally terrifying for kids and adults alike, Coraline is about a little girl whose parents have no time to give her, and an alternate world where she has the kind of parents she’d always wished for, but with a sinister secret. Gaiman’s brilliance shines through in this eerie and macabre tale. 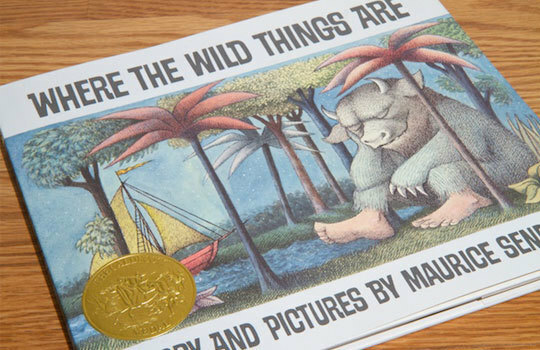 With beautiful illustrations by the author himself, Where The Wild Things Are is a delightful insight into the world of a child – about how he overcomes troubles and becomes king only to realize that even with so much power, he still misses home. This book is a heartwarming read and is highly recommended by us! 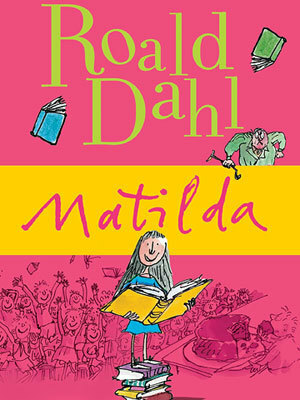 There’s no way we could make this list without including Roald Dahl’s genius works. While the Chocolate Factory remains a popular favourite, we thought our readers could also read about a young reader. 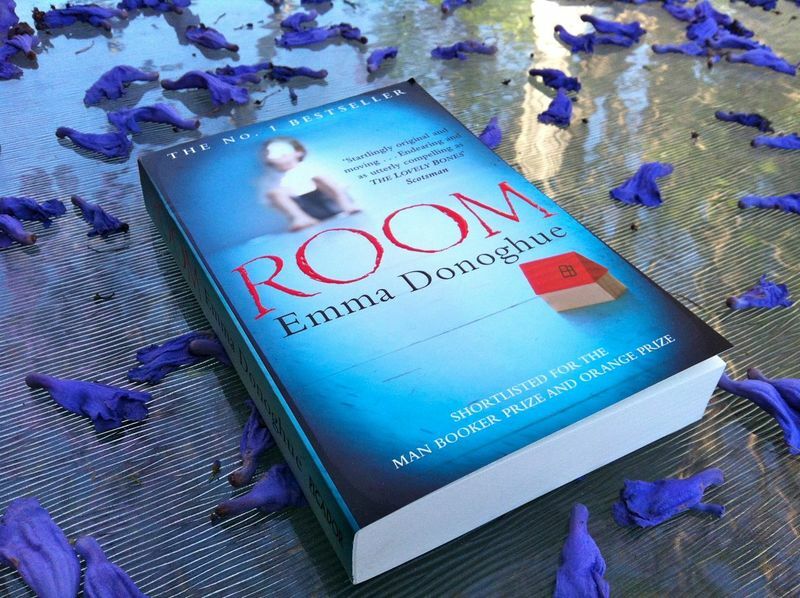 The sheer passion Matilda has for reading is exactly what we love about this book! Jack and Ma both hold differing opinions of Room. For Jack, it is his world; for Ma it is a prison. Through Jack’s eyes, we join them in their attempt to escape, and warm up to the bond between the parent and the son. Whimsical and utterly bizarre are just a couple of adjectives we can use to describe this book. 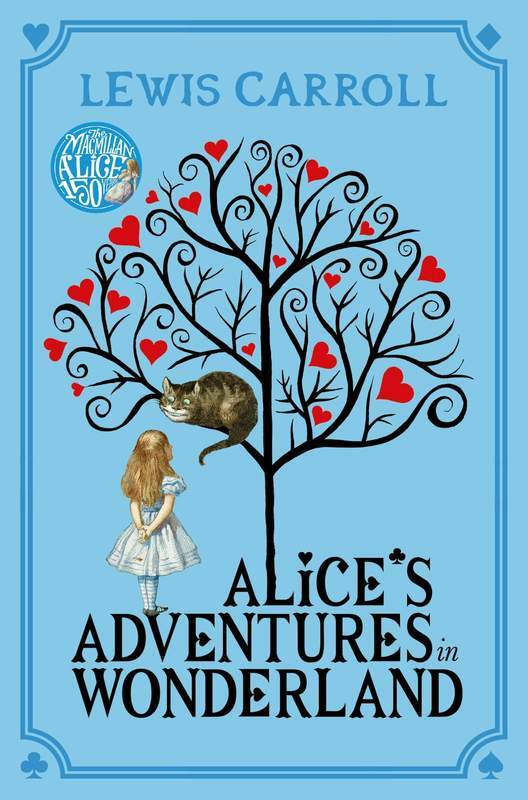 Undoubtedly a classic, Lewis Carroll puts in some very poignant moments in Alice’s adventures. Also made into a movie, this fantastical novel is a one-of-a-kind experience every reader MUST pick up. 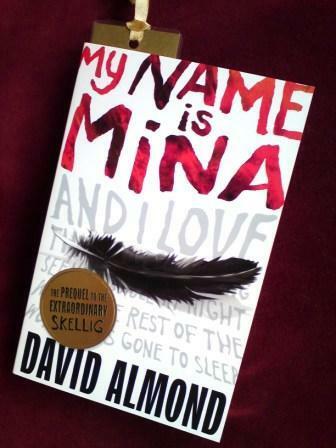 A prequel to his bestselling debut novel Skellig, My Name is Mina is written in the form of a journal of a little girl. It is in this journal where she records her thoughts, poems, and her dreams. This book will make you think and inspire awe within you of the world we live in, and what it looks like to a child. Already read through these books? 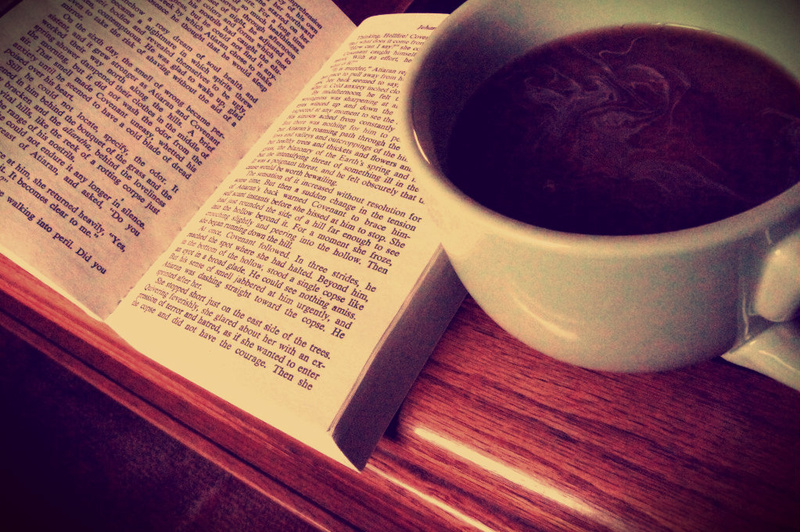 Don’t be afraid to try these emotionally touching books to keep the feels going!